The #MeToo movement has ended the careers of serial sexual abusers and shown millions of victims of sexual harassment and assault that they are not alone. Across the United States, many women feel more empowered than ever before in the fight to combat sexual violence. But is this empowerment translating to the workplace? Nearly three out of four women feel that the #MeToo movement has inspired them to speak up when it comes time to blow the whistle in the workplace, according to new research from VitalSmarts. 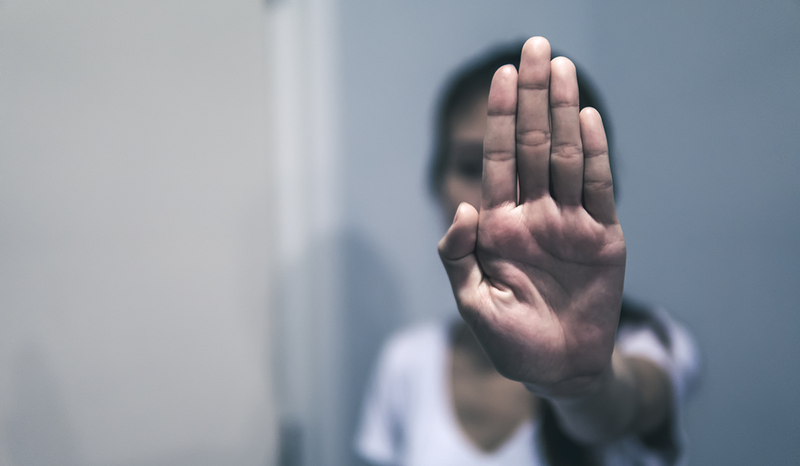 However, 48 percent of survey respondents still have an incident of workplace harassment they haven’t shared, and only 34 percent feel safe addressing an incident of workplace sexual harassment or assault as it happens. Of 1,100 respondents to the VitalSmarts survey, only 31 percent feel their organization has observed anything beyond minor changes in terms of sexual harassment policies. When victims of harassment see Hollywood millionaires being held accountable for their actions while inappropriate comments and actions go unpunished in their own office, they find it difficult to believe that their employer really cares about the safety of their workforce. If I were harassed, I’m confident I could safely report it and that I would be treated with respect and fairness. Leaders in my department make it clear that they will not tolerate harassment or assault in any form. If I were at risk of being harassed, I’m confident my colleagues would intervene and stand up for me. The results of this survey — and how those results change over time — can give executives and managers valuable insight into their corporate environments and the changes that still need to happen. It’s important to create an environment where employees can speak up when they feel uncomfortable. Part of creating this environment means providing employees with skills-based training to help them learn that speaking up is encouraged and supported. Creating sanitized case studies that tell the story of how incidents of sexual harassment and misconduct are investigated, adjudicated, and punished. #MeToo has changed public perception around sexual harassment, and many men in the workplace have begun to self-reflect as the movement brings the seriousness of sexual assault and harassment to the forefront. Forty-eight percent of men surveyed by VitalSmarts fear that they may have unwittingly done something in the past that could have been perceived as sexual harassment, while 19 percent actually wish they could apologize for past behavior. For everything that has shifted in corporate America in the last few decades, one business concept remains the same: Real change happens from the top down. Without full commitment from leadership, any company policy or initiative to combat workplace sexual misconduct will fall flat.